Even though a lot of these DIY fertilizers may make you lose your lunch, they can help you grow healthy vegetables for your own nutrition. 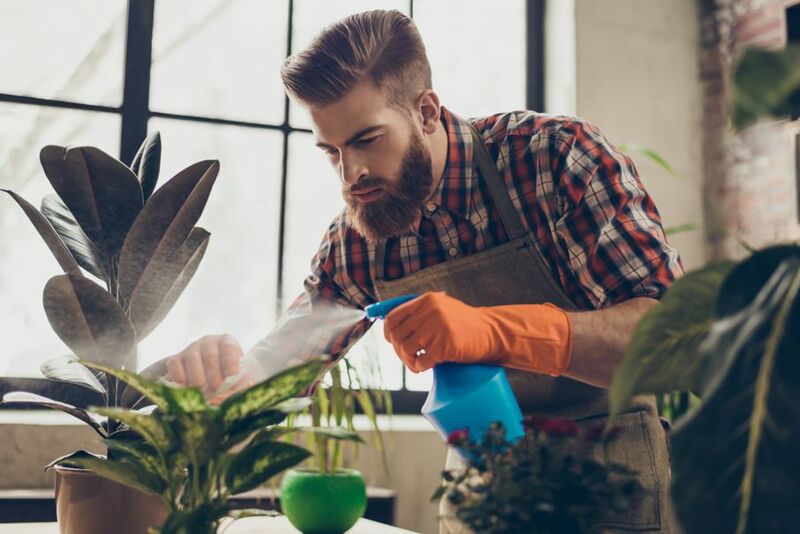 Gardening can get expensive when you’re buying all the tools, plant food, fertilizers, pots, and planters you need, but you can save money with homemade fertilizers. Homemade fertilizers are a great way to give your plants the nutrition they need this summer. 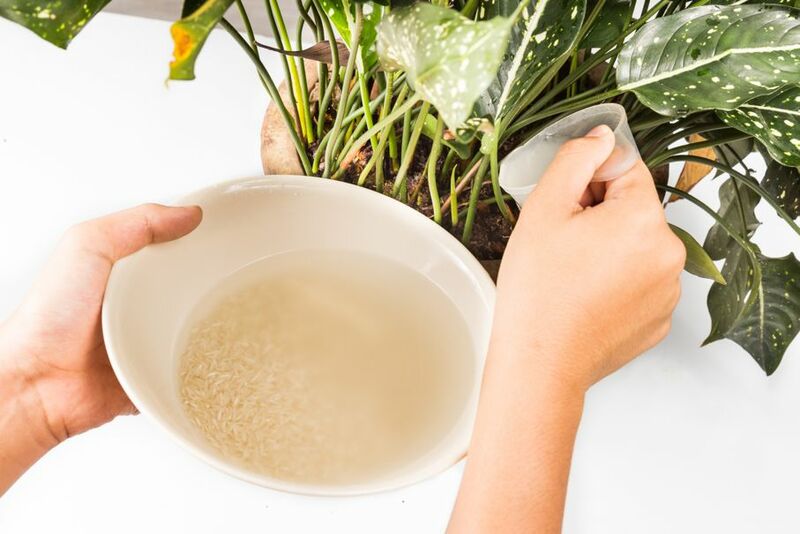 Instead of buying chemical fertilizers – which could also harm your plants – save some money, and make your own DIY fertilizer! Warning! In case you couldn’t tell by the title, we’re going to get a little gross here. To be healthy, on top of sunlight and water, your plants need three things: nitrogen, phosphorous, and potassium (NPK). Nitrogen is a component of chlorophyll, and plants need it to grow. Plants also need phosphorus to develop their roots, mature, and produce seeds. Potassium helps plants by making their water-use more efficient, and also by increasing their ability to survive temperature extremes, droughts, and attacks from pests. 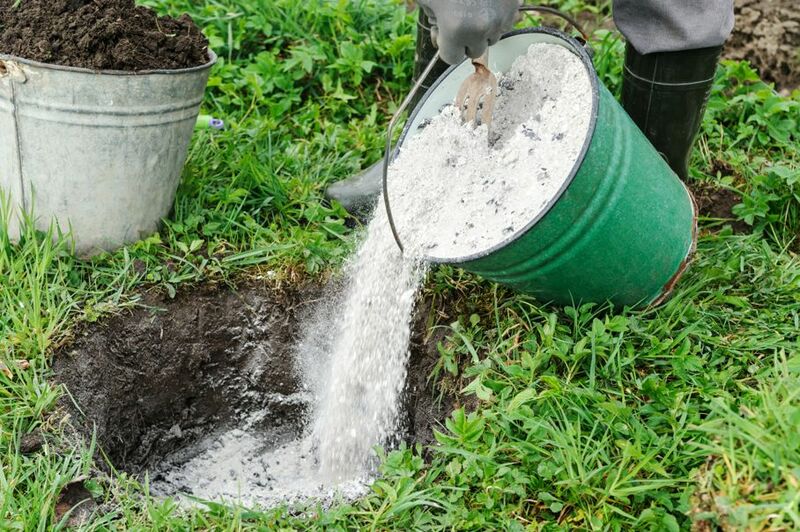 Homemade fertilizers should have a combination of these three elements in the right ratios to provide proper plant nourishment. But use it in moderation. Too much of it could damage your plants. With the basics and the warnings out of the way, let’s get started. Before you wrinkle your nose, let me tell you that urine from a healthy human is rich in nitrogen, potassium, and phosphorous! Although it seems disgusting, pee can be a balanced meal for your plants. 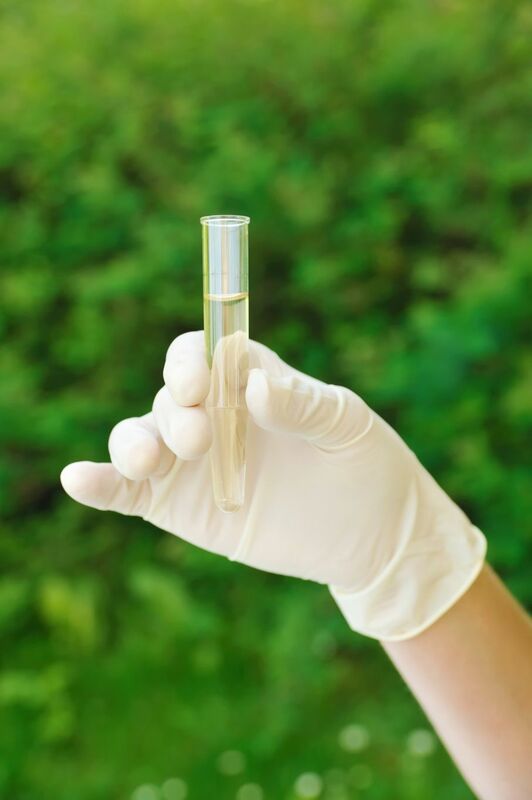 Roses, green leafy plants, and vegetables can thrive on your pee, but make sure to use it in a diluted solution of 1 part pee to 10 parts water. Undiluted urine can burn your plants if you “apply” it directly. 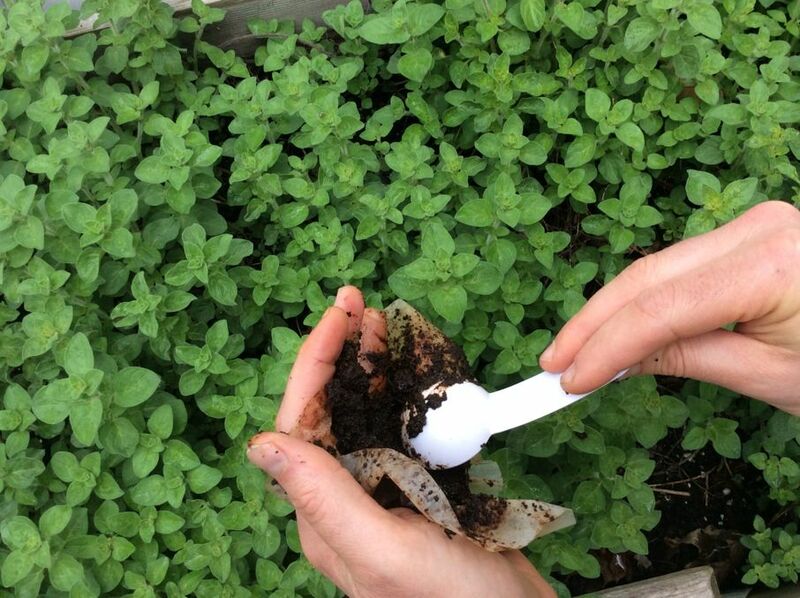 I’ll leave it up to you how you want to collect this “ingredient,” but once the solution is ready, pour it near the roots of your plants for best results. 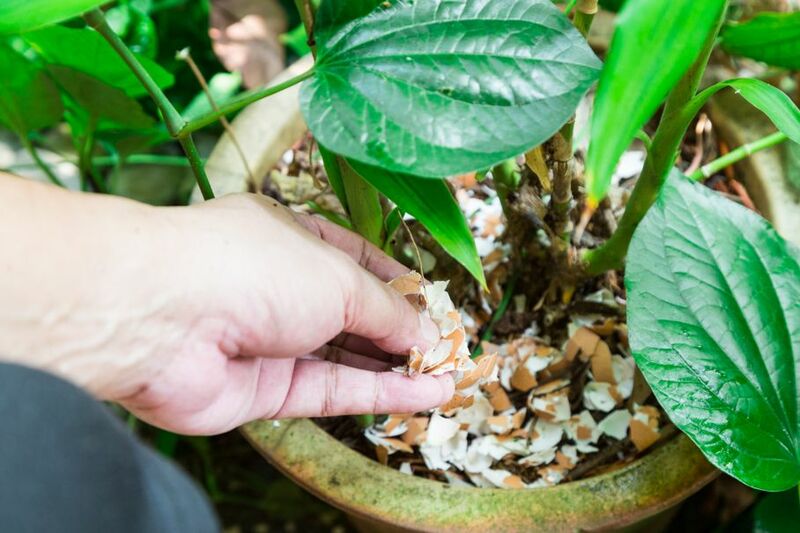 Eggshells contain calcium carbonate, phosphorous, and nitrogen, which are great for growing healthy fruits and vegetables. All you need to do is wash the eggshells, crush them into smaller pieces, and work them around the base of your tomato or pepper plants. Bananas and banana peels are rich in potassium, which makes them quite appealing (so sorry) to roses and other plants when they’re used as fertilizer. So instead of tossing out banana peels or rotten bananas, bury them under or around the base of your plant, and you should soon see some healthy blossoms. 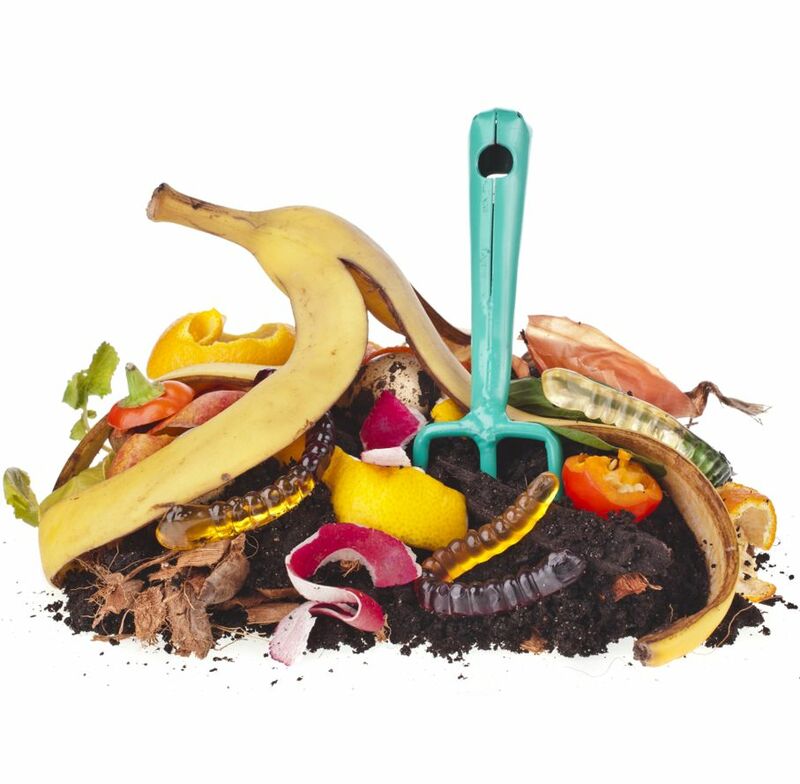 It’s important to bury the peels no less than 2 inches deep so they compost naturally under a generous layer of soil. Plants such as tomatoes, azaleas, avocados, and all the berries love acid-rich nutrients, and coffee grounds are just what they want. Coffee grounds provide plants with phosphoric acid and nitrogen. If you’re using a dry mixture of grounds, sprinkle a generous amount on top of the soil. If you’re using a moist mixture, soak it in water first and let it sit for a couple of days before pouring it on the soil. If don’t know what to do with all the ashes from your fireplace, here’s a good use for it. You can use it as a plant fertilizer because it’s rich in calcium and potassium. But keep in mind that ashes can neutralize acidic soil, so don’t use it with plants that like their soil low on the pH scale. Combine a tablespoon of Epsom salts with a gallon of water and spray your plants with the solution once a month. Epsom salt gives your plants a healthy amount of sulfur and magnesium which helps produce chlorophyll and germinate seeds. Fish bones, guts, and heads are great sources of nutrition for your plants. They’re rich in nitrogen, phosphorous, and potassium! Add 1 part fish to 2 parts water, and let this funky mixture steep for a day or two. Then add some more water and let the mixture sit for a couple of weeks before using it in your garden. Two things to keep in mind before using this fertilizer: it stinks up the place, and it’s ideal for larger spaces. Make sure to check how much fertilizer you actually need for your garden space before opting for this rank fertilizer. Vegetable stock, rice water, and water from your freshwater aquarium are all rich in nutrients that will help your plants to be healthy. They make for great fertilizers, and can be used on a wide variety of plants. And there you have it! Even though a lot of these DIY fertilizers may make you lose your lunch, they can help you grow healthy vegetables for your own nutrition.